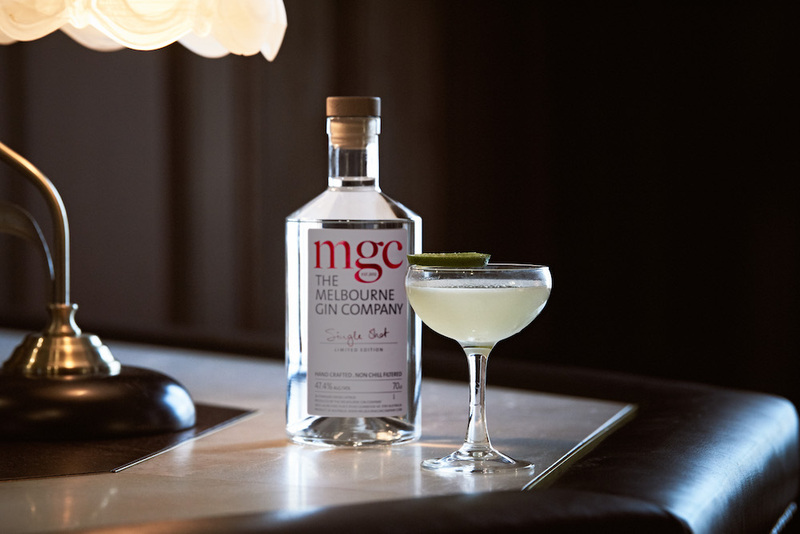 Melbourne Gin Company has added a new gin to their lineup, Single Shot. After five years of development, Single Shot is a gin made in a single distillation, meaning the botanicals are individually distilled then blended together. 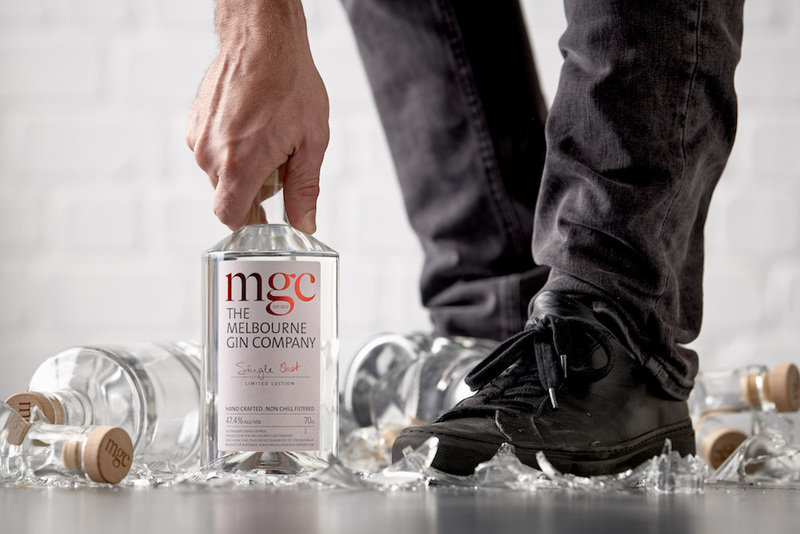 This full flavoured gin is a real winner, backing this up with a number of accolades and becoming the most awarded gin that no one has yet tasted. • Gold Medal at the 2018 World Gin Masters – Asia (Hong Kong). 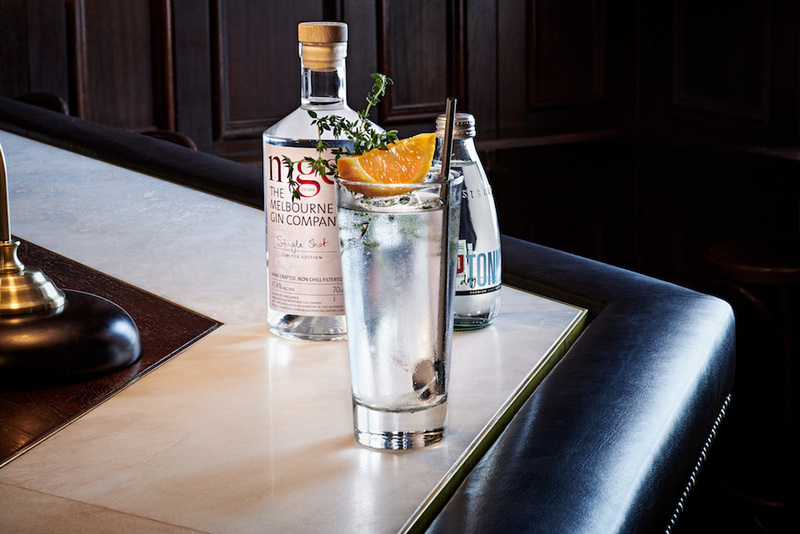 Since the launch of Melbourne Dry Gin in 2013, the team have continued on with their fascination of gin, conducted many trials, perfecting their craft and playing with a number of different botanicals to produce Single Shot. 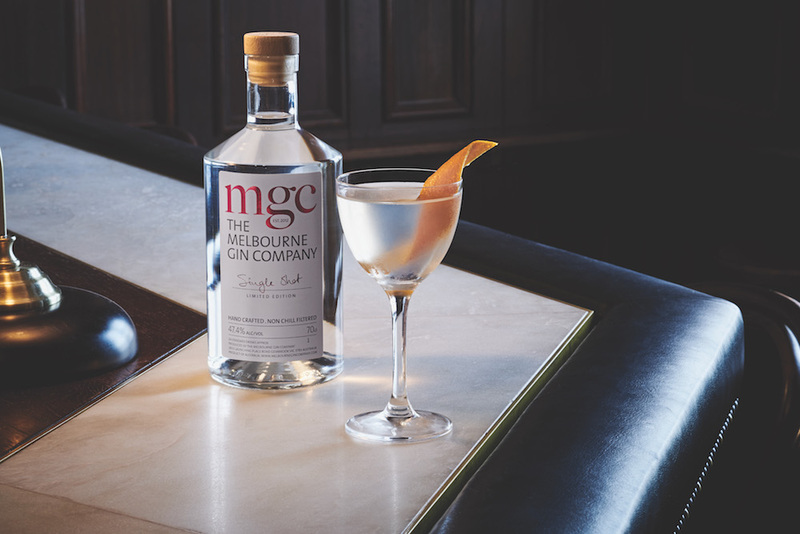 When mixing with Single Shot it may louche (form a fine glazy mist) in a G&T or Martini, which MGC celebrates as a mark of distinction. Single Shot is available in selected independent retails and on-premise nationally for RRP $95.00, and online.